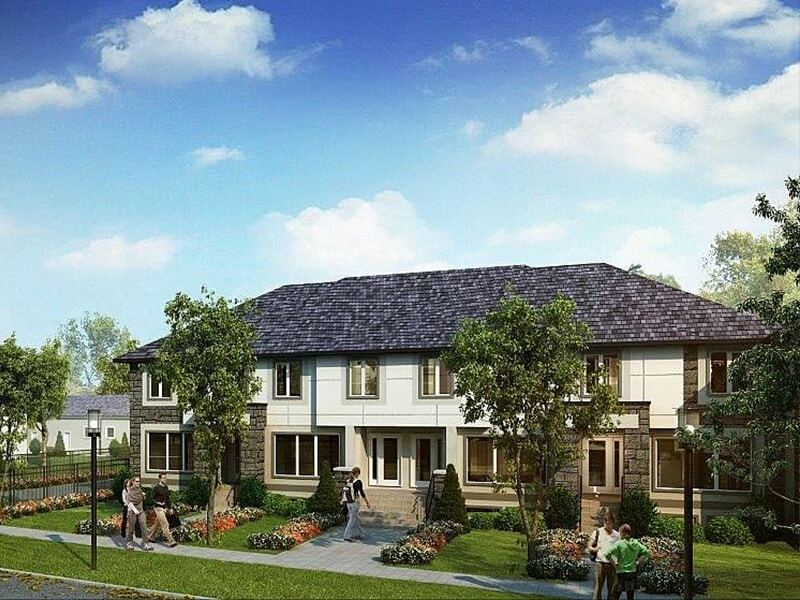 Aqua Homes offers exceptional two-storey townhomes in Winnipeg’s newest area, Bridgwater Center in Waverley West. While the community offers beautiful surroundings, each new home is built with the highest standards in mind, boasting style and functionality – the perfect combination for your dream home. Phase 3 is sold out. Phase 4 is now selling.